Some of our favorite locations for the ceremony/reception are our tourism partners at CedarCreek Estate Winery, Summerhill Pyramid Winery, the Hotel Eldorado, The Cove Lakeside Resort, The Harvest Golf Club and the Manteo Waterfront Resort, to name a few. There are several local professionals that can assist with every detail; photographers, florists, DJs, bakeries, decorators and world class caterers. Check out www.okanaganweddings.com or http://www.okanaganweddingnetwork.com/ for a suggested list of venues and vendors. Let our team at Distinctly Kelowna Tours help make your special day memorable. We can design fun and informative tours for your bachelorette or bachelor party and a pre or post wedding family and friends tour. Looking for an activity other than a wine tour for your guests? We would be happy to arrange an agricultural tour, sightseeing expedition, boat cruise, golfing, cycling, ATVing or ziplining. Want to offer your guests a safe ride home after the wedding reception? We can provide shuttle services for you in our 24-passenger bus or our Mercedes Sprinter van. 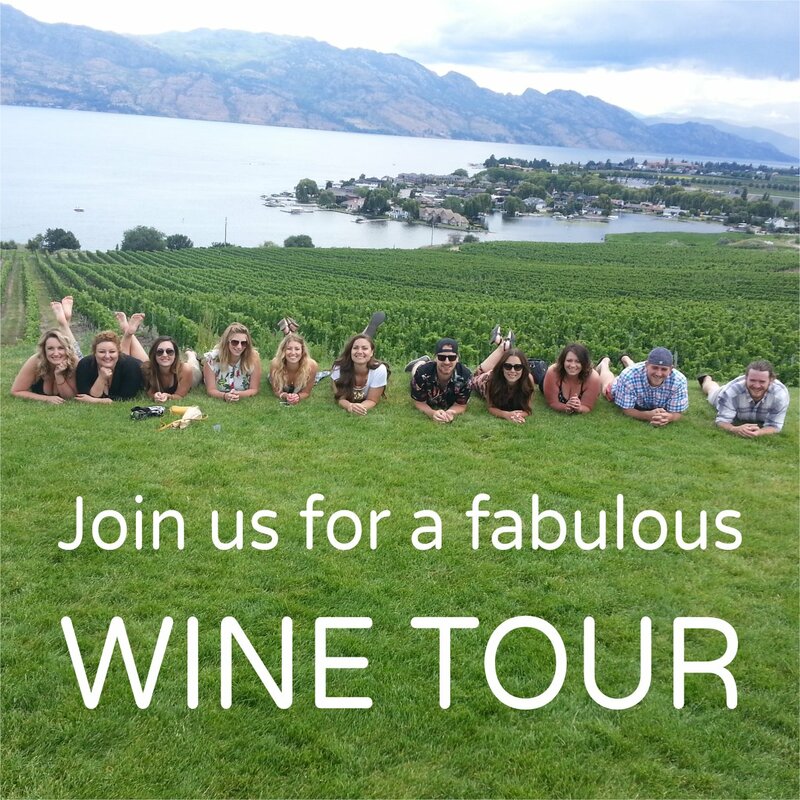 Please see a full list of what we can offer on our web site, https://www.distinctlykelownawinetours.ca/wedding-events/. Let us help create memorable wedding experiences!